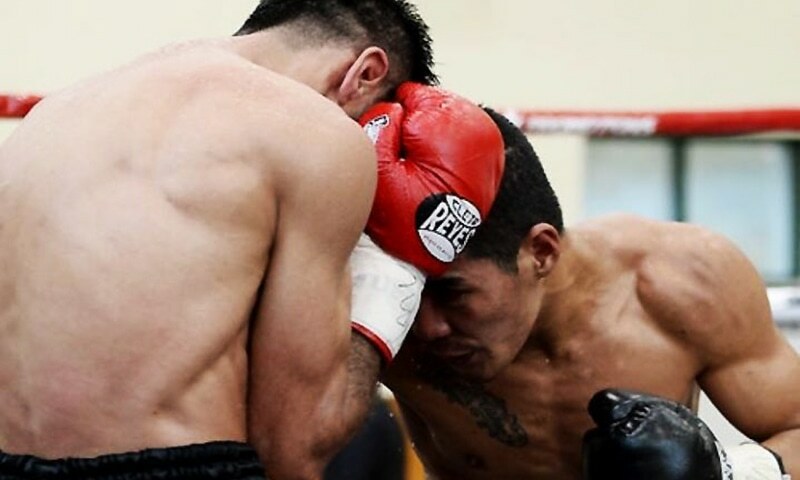 Pakistani boxer Mohammad Waseem successfully defended his World Boxing Council (WBC) silver flyweight title after defeating Giemel Megramo of the Philippines on Sunday. Megramo gave Waseem a tough time for the duration of 12 rounds of the fight, with the latter winning the match by 1 point. 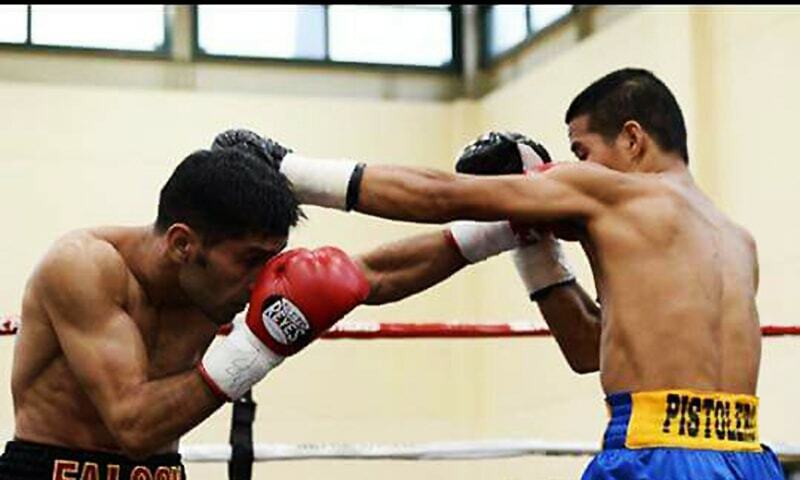 This is Waseem’s 5th fight during his ongoing professional career, and the boxer has so far proved to be unbeatable. His rival Megramo was playing 18th fight of his international career. Known as ‘Falcon Khan’, Waseem, whose ranking will improve further after Sunday’s fight, is intended to challenge other recognised fighters. He is scheduled to return to Pakistan shortly. Family and friends gathered at Waseem’s residence in Quetta and distributed sweets to celebrate his WBC win. Waseem’s uncle, Muhammad Ismail, was teary-eyed as he celebrated the news. The family belongs to Balochistan’s Mastung district, and Waseem has worked tirelessly to become a boxing champ.